You will be surrounded all day by nature and wave’s rhythm. Local instructors, pros and graduates, assist you the whole surfing day to discover the most unusual and surprising corners of Essaouira’s surroundings. Our groups are 8 people maximum. They are made up of apprentices with the same level. 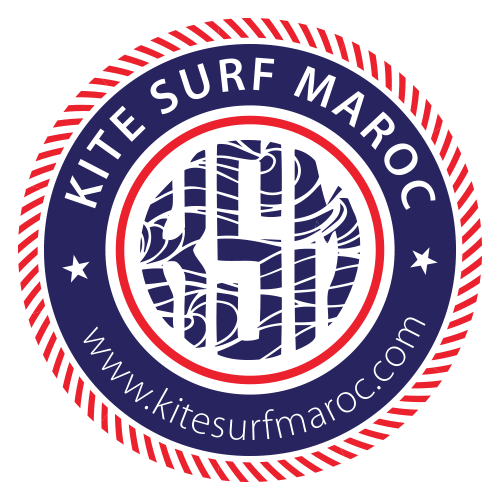 This formula allows each participant to discover, learn and get used to surfing techniques in a fun and friendly environment. We offer a tailor-made service in which you will progress at your own pace; you will practice on the best conditions to quickly have fun surfing safely! The Sliding conditions are: comfort, complicity and maximum safety.